Deep in the sweltering jungle of Glasgow’s business sector, the long Scottish nights are punctuated by the roar of the Glasgow Gorilla. This noble giant is famous for his awesome strength and his internet acumen. Competitors flee for the trees when he pounds his mighty chest. True, there are other web designers and internet marketing experts, but in these departments, the Glasgow Gorilla rules supreme! Compared to the Glasgow Gorilla, his competitors are just little monkeys scurrying around aimlessly on the lower branches. They can’t even hope to match wits with the Glasgow Gorilla and they can’t possibly match his brawn or tenacity either! These inferior little monkeys simply do not possess the internet skills to tangle with the great Glasgow Gorilla! The Glasgow Gorilla is an internet maestro. He enjoys nothing more than sitting in the shade of a tree, bringing his clients’ visions to life — and he routinely surpasses their expectations with the exceptional quality he produces. As this magnificent beast’s huge fingers fly around the keyboard, he creates pure magic… captivating websites, engaging copy, and internet marketing magic that most businesses can only dream about. The internet is a highly competitive urban jungle! 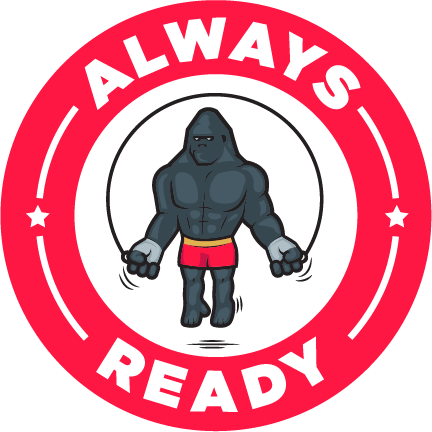 The best chance your company has at rising to the top is to get some help from the king of the jungle… the Glasgow Gorilla! 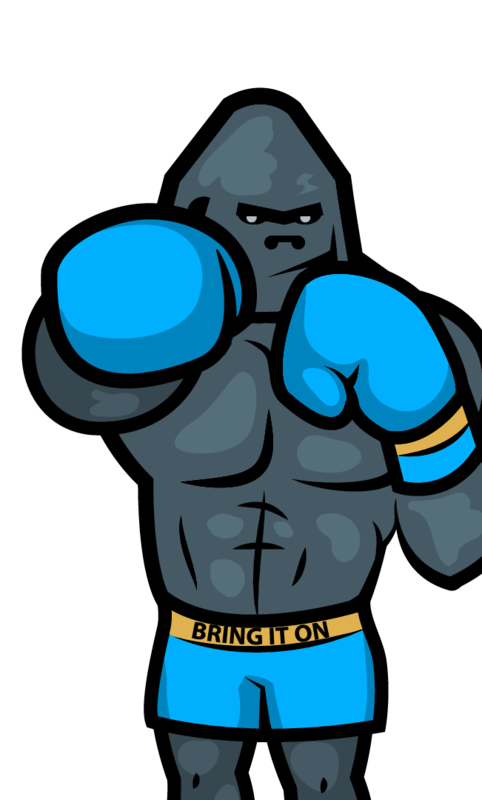 This powerful beast is an SEO superhero and web designing savant! 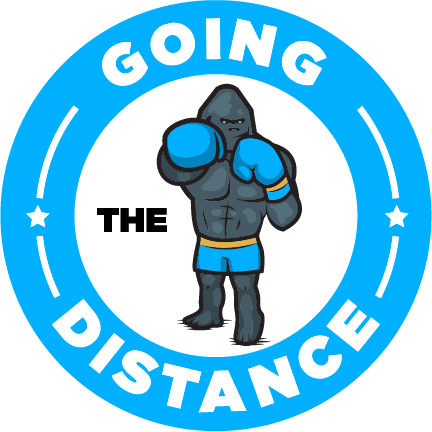 With his extraordinary powers, the Glasgow Gorilla will help you snag the best fruit from the top of the tallest trees in the internet jungle. You’ll get the hard to reach fruit.. you’ll get the sweetest fruit… you’ll get the fruit that will allow you to outcompete all of your competitors! Don’t let other SEO consultants and web designers pull you in every direction: left, right, up, down, and sideways! They are just little monkeys that chatter away non-stop. Then, after all that chattering, they focus only on the low hanging fruit. Frankly, these are the only fruits they can reach because they simply don’t have the skills to reach the higher more valuable fruits! In fact, they’ll often give you bruised, insect-infested, half-rotten fruit because they are so behind in the game they could never possibly catch up. They simply can’t keep up with the rapid changes Google makes to its algorithm because they aren’t mentally fast enough or physically strong enough! To keep up with these changes, you need to partner with the king of the jungle! Always Ready — Bring It On! Have you got competitors that you can’t seem to beat? Bring it on! We’ll help you beat those competitors… and beat them well! Hey competitors, watch out for flying bananas! Have other so called “SEO experts” gotten you demoted in Google by using spam techniques? Bring it on! We’ll fix the problem and have you doing better than ever before! This can be one of the hardest things to do but the Glasgow Gorilla isn’t scared! Bring it on! Do you want to dominate your niche? Bring it on! We’ll help you achieve this goal and keep achieving it for many years to come. A successful internet campaign is a marathon, not a sprint! For this, you need the stamina of the Glasgow Gorilla! Our competitors will try to whiz bang you with internet marketing hyperbole, and so often, their enthusiasm and effort will wane as soon as you pay them the money they want. Moreover, the initial results are all too often tepid at best and almost always taper off to an unnoticeable degree. You can expect ongoing substantial results with the talented Glasgow Gorilla. He’ll be your planner, your coach, your mentor, and your guru all rolled into one! He’ll also be your #1 cheerleader, beating his chest after your every success. This will infuse a great deal of positive energy into your business and this will keep you and your team constantly inspired! After we get to know both you and your business inside and out, we first ensure you started on the right path… a path that will lead you to greatness! However, we don’t even pretend you’ll have overnight success. Instead, we set you up in a way that you can steadily grow your online business. Thus, with each success you celebrate, you will know it is just a stepping stone to an even bigger success just around the corner! Before you even realise what is happening, your business will grow so much, you’ll be in rarefied exulted air that your competitors will never have the privilege to breathe! Moreover, we will stay with you throughout this entire exciting journey to ensure you stay on track and never get derailed. We are your partner, not just your consultant. Your web design gives your prospective clients their first impression of you and your business. If they like what they see, they’ll stick around to find out more. If not, they’ll leave and probably never come back. Furthermore, the internet marketing strategies you employ can make or break your business! Is this straight enough talk for you!? I’m Chance Hoggan, the Glasgow Gorilla. I’m the most respected beast in the wild and woolly internet jungle. My team and I handle web design, SEO, internet marketing, and programming. No project is too large or too small…. and no challenge is too big or too difficult! Give us a call at 0141 436 0852 for a free consultation.